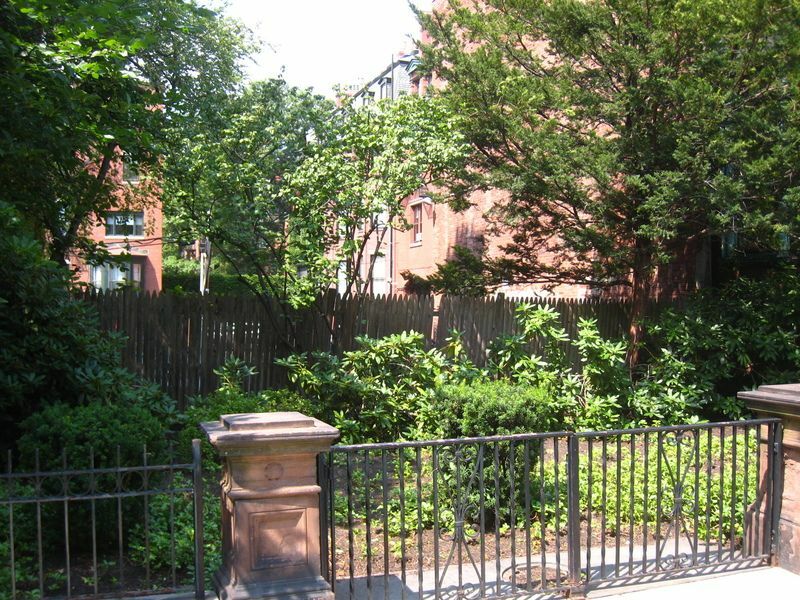 A Boston developer owns the last empty residential lot in the historic Back Bay neighborhood - and he has big plans for 161 Commonwealth Ave. Developer Ted Raymond plans to construct a five-story luxury condominium building on the lot, which his employees currently use to park their cars. The structure will be combined with an existing town house next door at 163 Commonwealth, which he also owns. In the 1970s, Raymond paid less than $500,000 for the properties. Each floor of the new project will have one 4,000-square-foot unit that will range in price from $6.4 million to $8 million - excluding interior finishes, which will cost extra. The prices put the project in the same league as the Residences at Mandarin Oriental Boston on Boylston Street, arguably the city's most chic address. Only the best is suitable for such a precious commodity in such an upscale neighborhood, he said. "This is the best site in town," Raymond said in a recent interview at his wood-paneled office in the famous Ames Webster house, next door to the planned project. 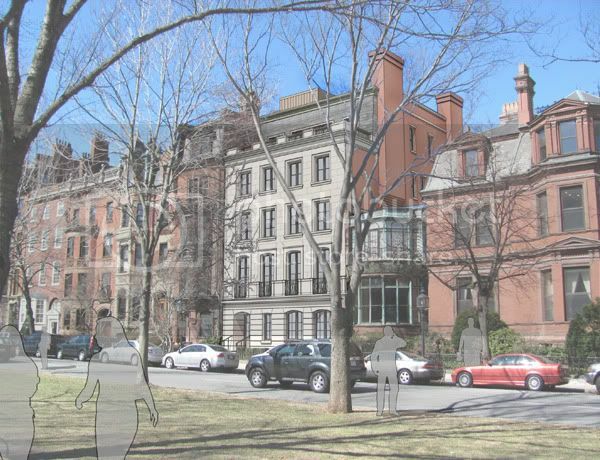 Technically, there is another empty lot in the neighborhood, on the corner of Newbury and Dartmouth streets, according to the Back Bay Architectural Commission. But it's commercial and is used as a busy parking lot. On his lot, Raymond was forced to make a concession because of the credit crunch, which has made it extremely difficult for developers to obtain financing. During the real estate boom, developers easily obtained financing for enormous condo projects. But Raymond said he would not begin construction until he has agreements to sell three units. "This is the way things are probably going to be financed now," he said. He plans to list the condos in November and hasn't sold any yet. The project signals Raymond's return to downtown Boston after an ill-fated foray into suburban Ipswich, where he developed an ambitious golf-course community, Turner Hill, on 311 acres. Raymond is proud of the project, which preserved a Scottish-style country estate, but he lost an undisclosed amount of money when the housing market slowed and he was forced to sell it two years ago. South End real estate agent John Neale said the downtown market remains solid and predicted Raymond will sell the three units. But Neale said recent turmoil in financial markets could affect the project, because many suburban baby boomers who want to move downtown may be unable to sell their large homes in a weak market outside the city. "It may take him a little longer," he said. In the second quarter, Boston's core downtown neighborhoods bucked the statewide trend of price declines. The median price downtown surged 5.4 percent, to $500,000, according to Listing Information Network Inc., which tracks that market. Sales dropped 15 percent, largely due to a lack of supply for prospective buyers. Third-quarter figures are due next week. Boston real estate agent Tracy Campion, who will list Raymond's project, is confident it will sell: Buyers prefer brand-new construction. And 161-163 Commonwealth Ave. has many amenities, including 11 underground parking spaces, a rarity in the Back Bay, where residents pay as much as $250,000 for one space in an alley. The first-floor unit will have two bedrooms and a rear garden; the above-ground condos will have three bedrooms and private roof decks. 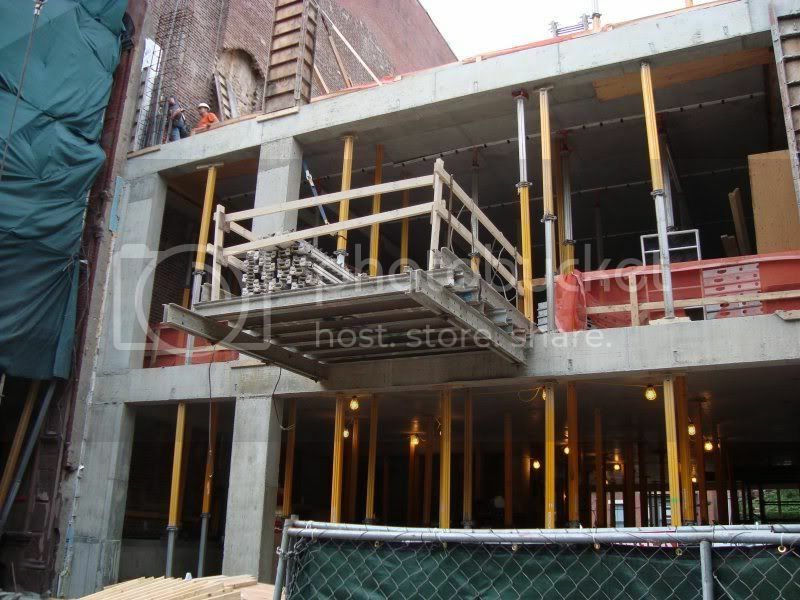 The new structure will be combined with the facade of an existing brownstone next door. 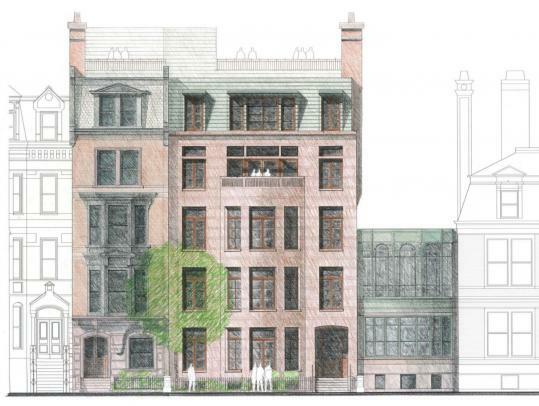 The brownstone's 12-foot ceilings will dictate ceiling heights for the entire project. "It's exactly what today's buyer is looking for," Campion said. Raymond's project is modest in size compared with the luxury high-rises under construction around the city, including the 33-story Clarendon near the Hancock Tower and a 31-story project, 45 Province St., around the corner from King's Chapel. The 14-story Mandarin recently opened on Boylston Street. Raymond is known for redeveloping iconic buildings in Boston, including One Winthrop Square, a historic office building in the financial district; Joe's American Bar & Grill, with its outdoor patio on Newbury Street; and the Exeter Street Theater, which has housed a Waterstone's bookstore, among other things. 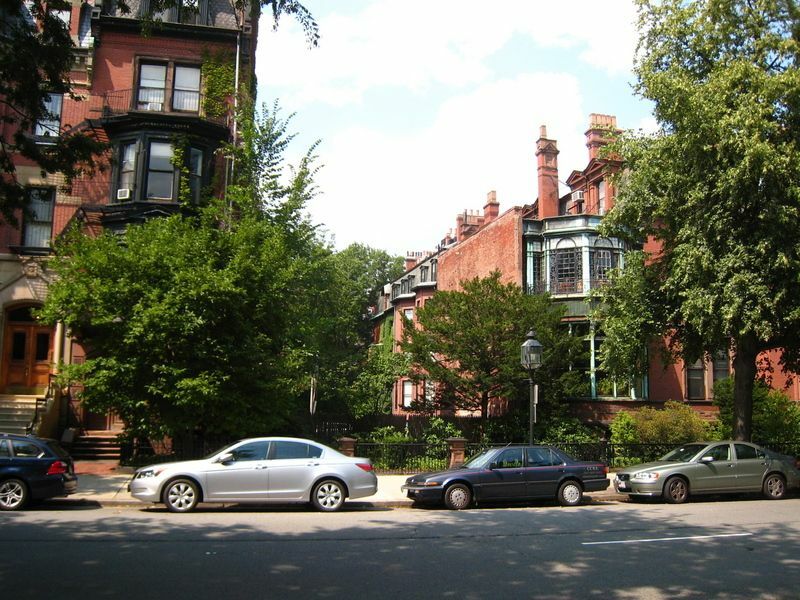 He may be best known for developing the pricey Carlton House condominiums, next to the Taj Boston hotel and overlooking the Public Garden. Early this year, Raymond purchased the One Congress Street parking garage, which he proposed to raze and replace with an office, condominium, and retail project. He will soon seek construction approvals from the city. 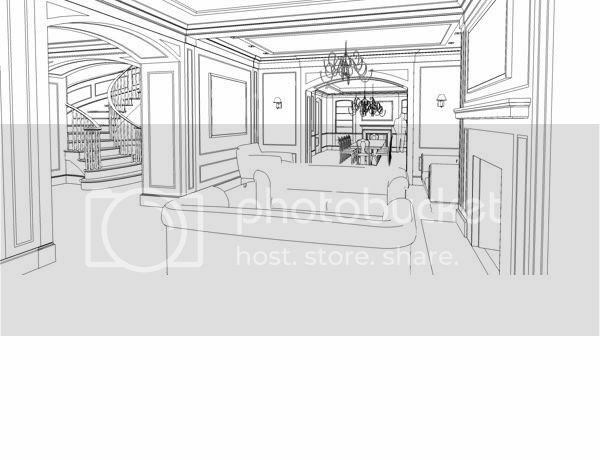 You guys tend to notice things in renderings that I never see, but unless I'm missing something, this is very nice. Also, when I saw the headline I was thinking of the lot on Newbury. Next? Edit: Wait. What's up with the roofline? Is that a screen for mechanicals? Last edited by statler; 10-22-2008 at 05:20 AM. Vacancy appears to extend across the alley all the way to Marlborough Street. Is that also part of the development, or is there really yet another vacant lot? I believe the local lunatics applied enough pressure that mechanicals in new construction or renos must be hidden when viewing from the street. Not in love with this plan, but it could have been worse. New construction always feels new (no matter how they try to dress it up) because no one wants to drop the dime on the right (old/salvaged) materials for the street-wall. I thought of the Newbury lot too when I saw this thread. Youre right, maybe that other lot is also commercial and thus technically not included? Im meh on the project. Nothing special, nothing unexpected, but that's the only thing theyd ever let him build here anyway. Nothing commercial on Marlborough Street, ever. Google StreetView shows a one-story building currently on that side. Was this lot always vacant, or did something burn down? I like it. You don't do something out of context here. The "modern" glass townhome on Marlborough is ok in its own right, but fugly as built because it is so out of place. If I had to find a flaw in this design, I'm not crazy about the eastern chimney stepping patially away from the building and over the existing conservatory. That's not Back Bay styling, and looks a little goofy/cartoonish. This is the kind of thing that CBT does very well...Niketown for example. Of course, that wasn't a design choice, but the remnant of a party wall. This has been under construction for a few months now, and I guess the CBT condo design has been replaced with a single-family, five-story townhouse designed by Ann Beha Architects. Isnt it lovely when a meh design gets downgraded to bleh? I prefer it to the CBT Design. 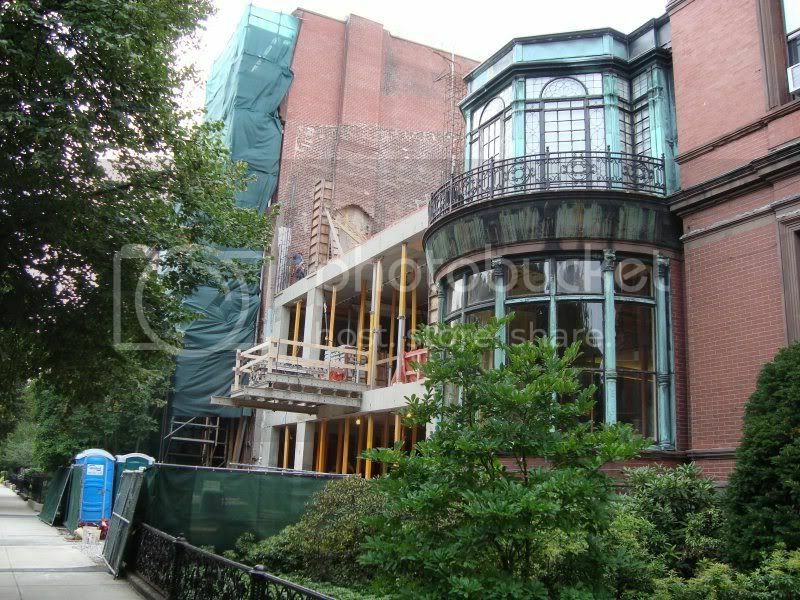 Still, I find it kind of amazing that these high-profile firms have no idea how to do an authentic Back Bay row house. 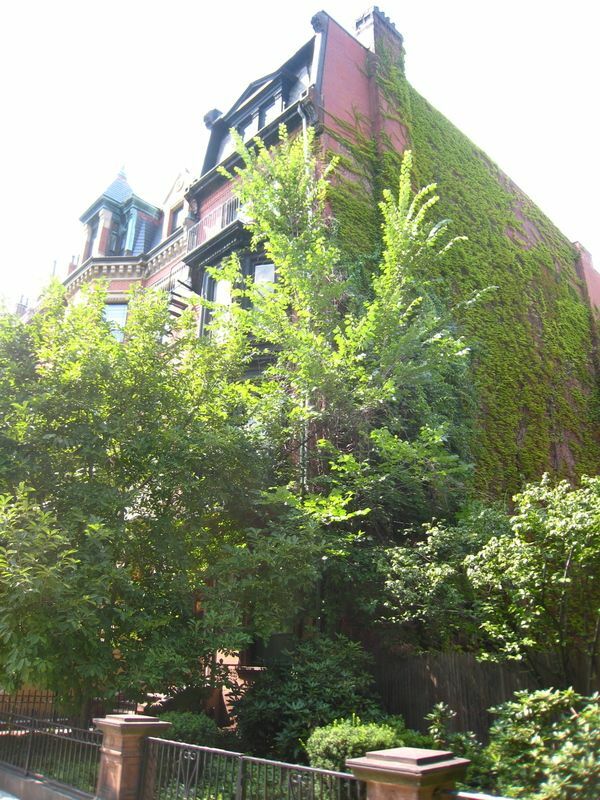 This home owner will end up with the the most expensive house in the Back Bay, but it will also probably be the most vanilla. not terrible, just way too traditional. They could've put at least some contemporary twist to it, but no, we're just gonna end up with a Disney faux-historical building. At least it's not too big to stand out or offend. It looks like it belongs in Paris. It doesn't have the Boston charm or feel. Nothing will ever satisfy you people. Traditional? So what. As long is it isn't some cheap crap that usually gets thrown up, something that will enhance the streetscape and the city, I'm all for it. This might be the best compliment ever. Van, you're right. It's not bad. 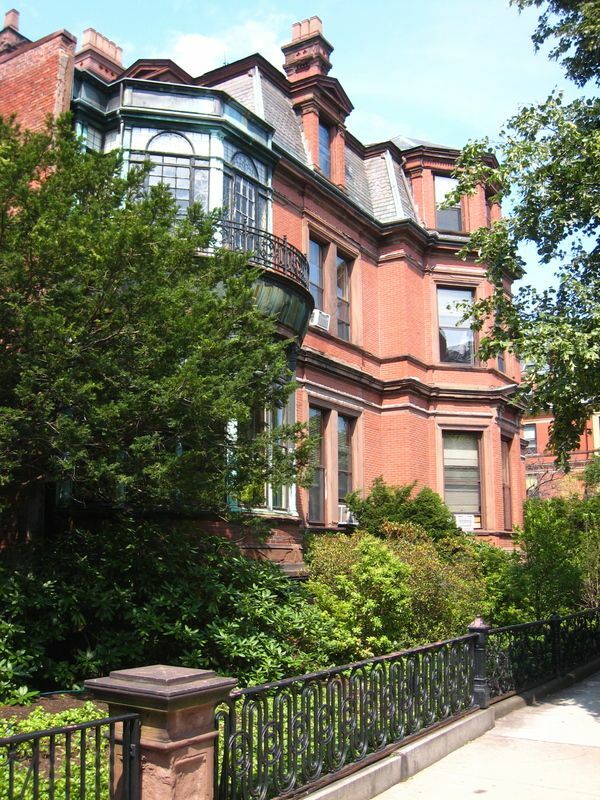 It's in the Back Bay Historical District, traditional is the only way it would ever get built. Strict design limitations, strict aesthetic limitations, strict construction limitations all making it impossible to put anything that doesn't seem to fit in naturally in the area. It is unique yet fits in with the overall neighborhood, that is what people should want from new construction in a historic area.